Any company in the business of selling goods is likely to have an ecommerce store these days. It’s one thing to ramp up the number of visitors to your online store, but converting visits to active leads and sales is another. What’s likely to lie behind that conversion rate? How might you drive sales to your ecommerce store? And how much is it going to cost? Search Engine Optimisation (SEO) is the watchword for any company wanting to be seen in the world, attract customers to its ecommerce store, and convert those visitors into sales. 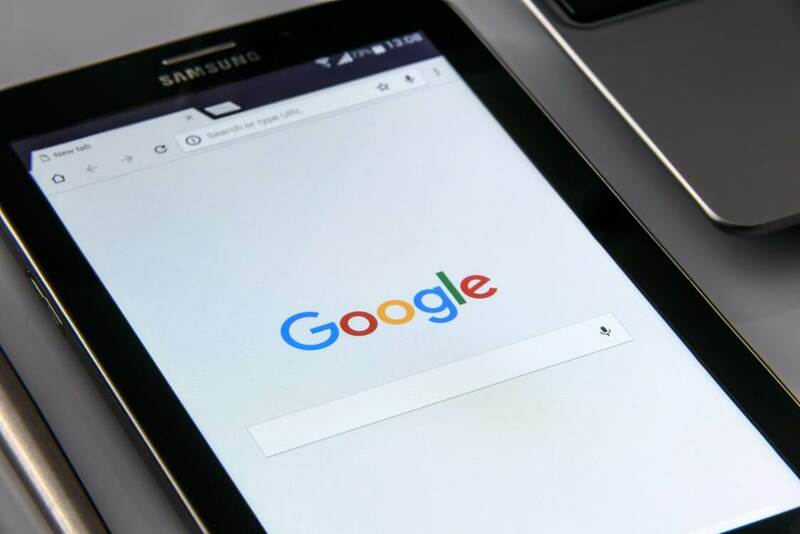 In essence, it involves striving to ensure that your company’s listing appears as near to the top as possible in any search engine results – potential visitors are unlikely to plough through pages of results in any search for your particular product offering. The principle may be simple and straight forward, but a more in-depth explanation by the website Big Commerce of how SEO works gives a better idea of how sophisticated and intricate search engine optimisation has become. It is not simply the number of external links you build into your pages, for instance, but the relevance, quality and reputation of those links. To build up your base of reputable and respected contacts – and the links which you might then use on your website – do whatever you are able to do to make yourself an expert in your chosen field, the niche of the market your company is aiming to serve. One way of demonstrating your own expertise is through association with other knowledgeable spokesmen in your field. Through postings on your website, your blogs and other discussions, start asking them questions, posting their replies and watching as their contributions to your chosen subject help to build your own standing in the community. Social media platforms are pervasive in practically every walk of life – and that includes the commercial aspirations of just about every type of business. It is difficult to overstate the critical role social media may play in promoting your company’s goods and services, your ecommerce store, your sales, the link-building on which your internet presence is based and the sheer relevance of the what you are doing to meet customer demand. In short, it is well worth devoting time, effort and no small amount of investment in building your company’s social media identity. The apparent sophistication of online marketing and its role in converting visitors to your ecommerce store into active leads and paying customers might leave you with the impression of needing an especially hefty investment in getting it right. In fact, you might be pleasantly surprised how relatively inexpensive it may be to engage the experts in web and link-building and the provision of SEO-rich content. You might be even more pleasantly surprised to discover how a short-term, unsecured, fixed rate business loan from Cubefunder proves a cost-effective way of funding the investment may need to devise your online marketing strategies. Your borrowing may be repaid within the year – and the results are likely to start paying for themselves once more and more visitors to your ecommerce store are converted into sales.